Know when you want to take your next vacation, but don’t know where to go? 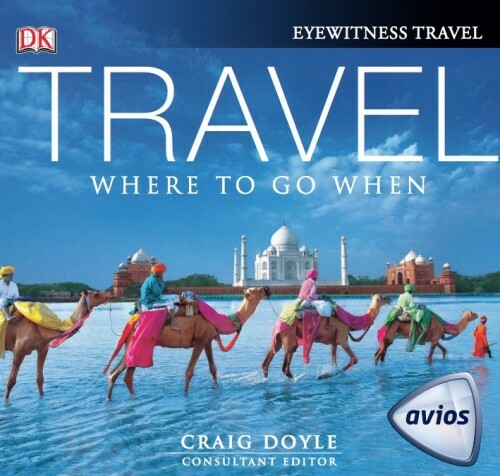 Let Avios and DK Eyewitness Travel help. The 2 companies have partnered to offer a free, 52 page travel guide titled “Travel: Where To Go When”. Each month has one featured itinerary, plus about 30 other destinations that they recommend visiting that particular month. All you have to do to get the guide is go here. Make sure you save the PDF to your own computer, as it will only be available until March 26, 2015. Thanks to Muslim Travel Girl for bringing this free offer to my attention!